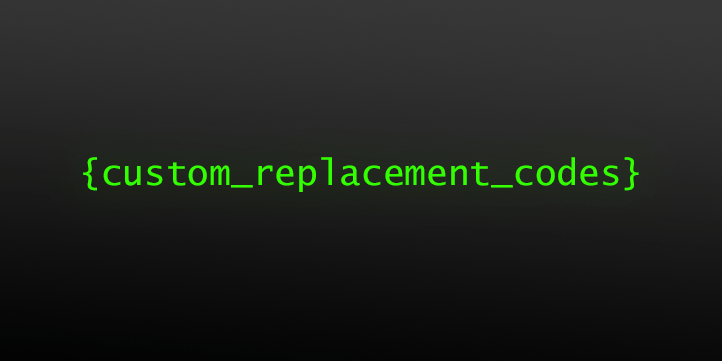 Create Contacts and Start Automation With Formidable Forms! Do you use Formidable Forms to collect leads and start your sales process? Use this connector to add even more power to the already powerful Formidable Forms. 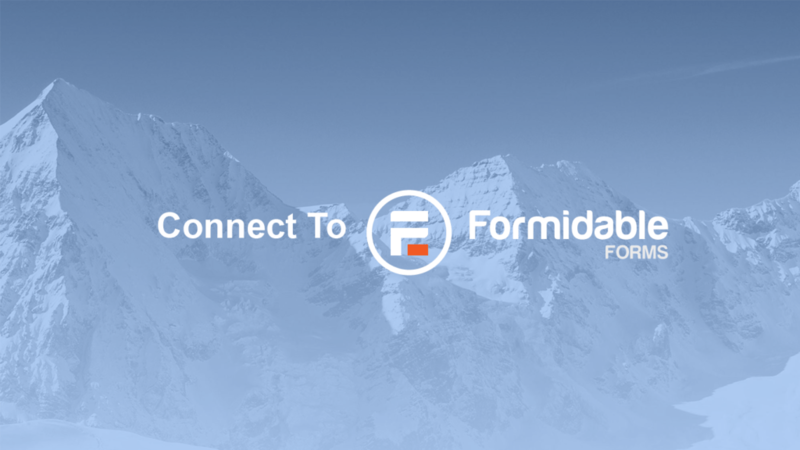 Formidable Forms is the most extensive & developer friendly form builder out there. While not for the faint of heart, if you know how to use it you can make almost anything happen. Now you can use Groundhogg with Formidable Forms to create powerful followup sequences to nurture potential clients and close more sales. Why should you use Formidable Forms? Very robust with many fields to choose from. Both Free & Pro versions provide excellent functionality. 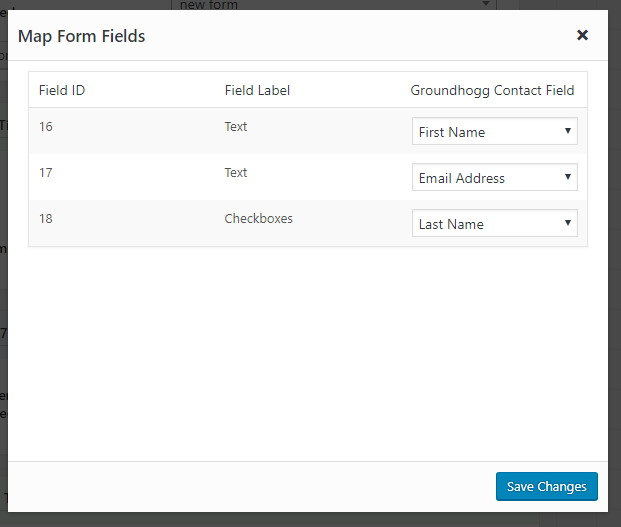 Why should you use Formidable Forms with Groundhogg? Use the Formidable Forms benchmark in the funnel builder to start funnels when you collect leads and quotes. 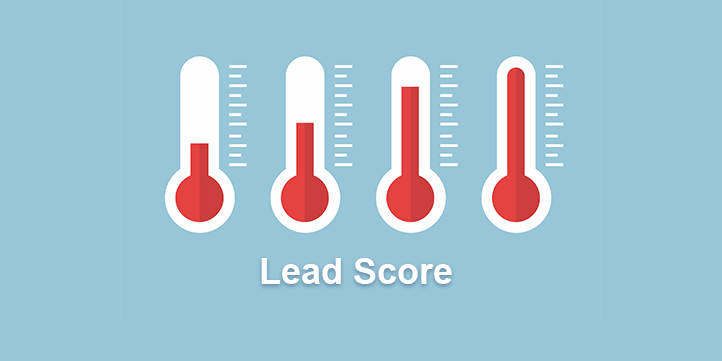 Score leads based on their interactions with your site. Segment contacts based on their score level and quickly find your most likely customers. 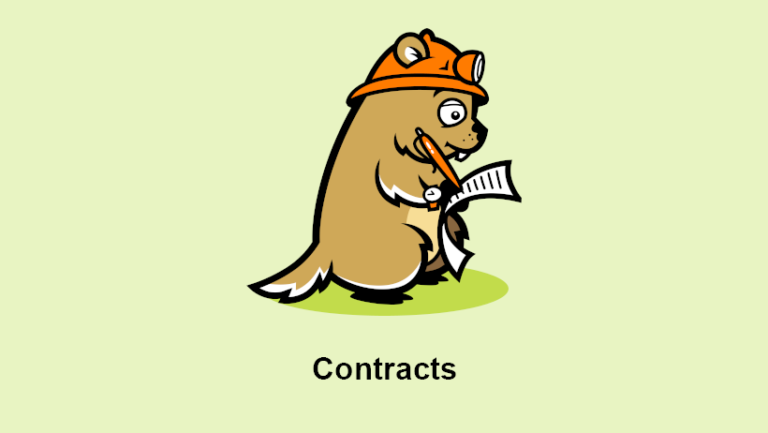 Allow your contacts to sign contracts digitally with a touchscreen, mouse, or touch pen. Works on all mobile and desktop devices.